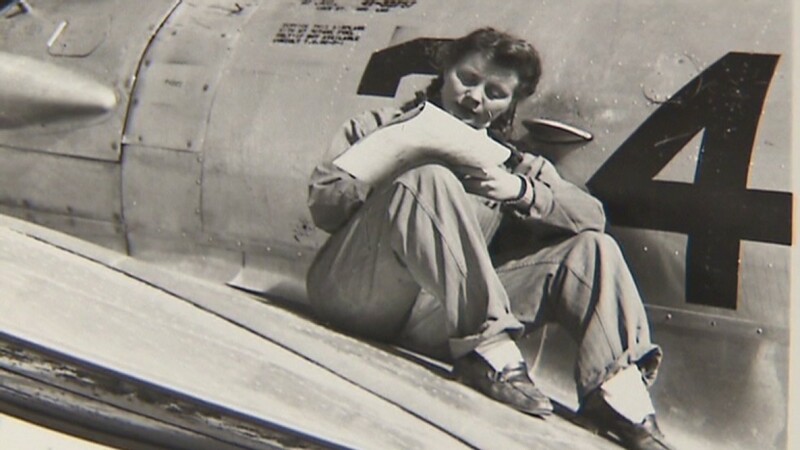 Petition: Military Burial Honors to Women WWII Pilots! Take Action Now! Military Burial Honors to Women WWII Pilots! Take Action Now! After WWW I, a part of the world was in agony, while the other is ecstasy. The shocking conflict may have split the world in two, some being winners and some losers, but the people were all devastated. The physical and psychological scars remained a long time with people who were witnessing the scenes on sight for the first time, be it babies, children, young men and women, or aged people. The WWW II, though, came almost naturally. Those who went through the first conflict, knew what is going to happen, but the young ones were too small by the time they witnessed the previous one. Females stepped into the military service in WWII. The males had to fight overseas, so women were left to defend their country. A group of women joined the war effort by enlisting in the Women Airforce Service Pilots (WASP). From the total of 1, 074 women pilots, 38 of them perished in service to their country. The women, initially, were declared veterans, but they didn't receive the right to be buried in Arlington National Cemetery or any other military cemetery. The Department of Army manages these cemeteries, and their reason was the following: "despite their service, these brave women don't qualify for military burial honors". On the other hand, Arlington National Cemetery affirms that "Service to country is the common thread that binds all who are remembered and honored at Arlington". 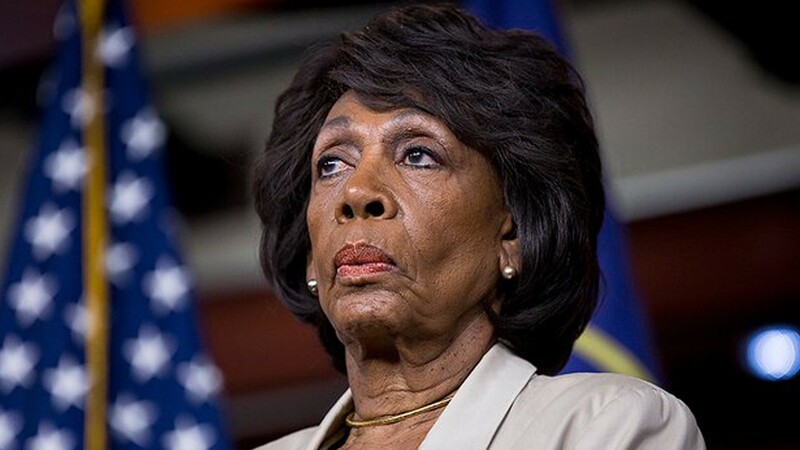 All those women gave their lives for the country and they aren't even given the right to be buried as veterans, as honorable women who served their country. The Republican Representative, Martha McSally, who was, also, the first woman U.S. Air Force pilot to fly combat missions, sponsored the bill and demanded that the law should be passed stated the following: "These women were pioneers. These women were heroes. (...) They paved the way for people like me". Let's help all the woman veterans to be buried where they deserve to be! Be the one to support "Grant military burial honors to women WWII Pilots"! Please show your support by signing and sharing this petition right now!